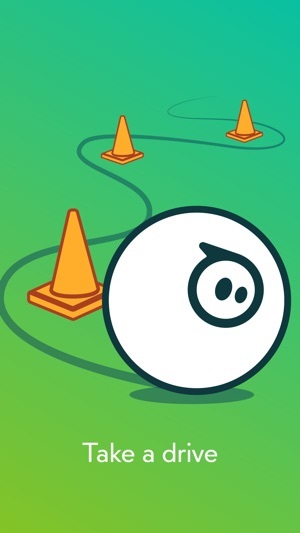 Sphero Edu is your hub to create, contribute, and learn with Sphero robots. Go beyond code by incorporating unique STEAM activities to complete with your bot. 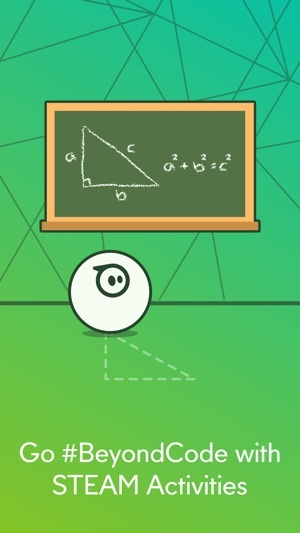 Sphero Edu is built for makers, learners, educators, and parents. 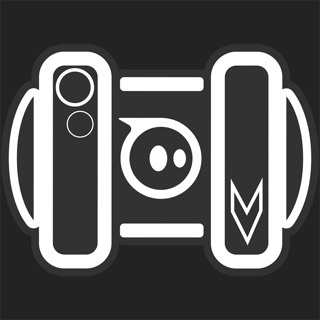 Join the growing community and share your creations to inspire and be inspired. The interactive platform allows you to keep track of your class or group from one easy place. Anyone can save their progress, jump from device to device, and continue the discovery from anywhere. Preparing for the future has never been so fun. Draw - Beginners can draw paths that represent code for their robot to follow. 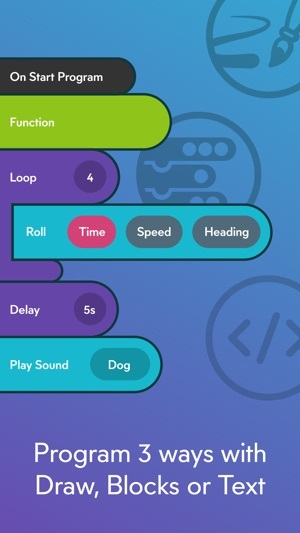 Blocks - Intermediate coders can use Scratch blocks to learn more advanced logic. 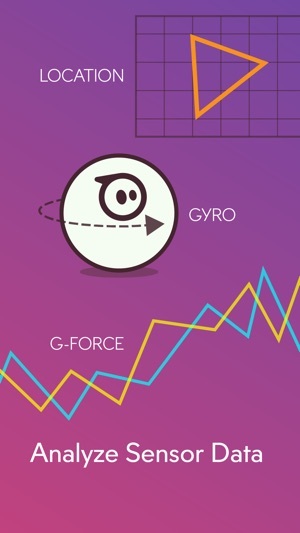 See real-time values of the location, accelerometer, gyroscope, velocity, and distance through visual graphs. Export raw data or graphs for custom use. Program a painting. Navigate a maze. Mimic the solar system. Swim across the water. Have a dance party… The only limit is your imagination. Need a brain break? Go Drive and play. Review student progress by assigning activities. Evaluate student programs and stay in tune with your class without being behind a computer. Clever - Clever users can sign in, and class rosters are synced. Google - Google users can sign in, class rosters are synced, and activities can be assigned into Google Classroom. 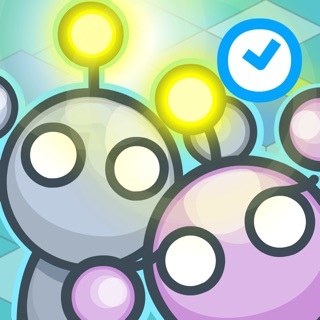 Holy smokes, Sphero BOLT is already getting upgrades! 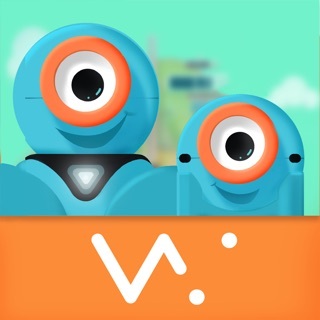 Great app that we have been using successfully in schools. 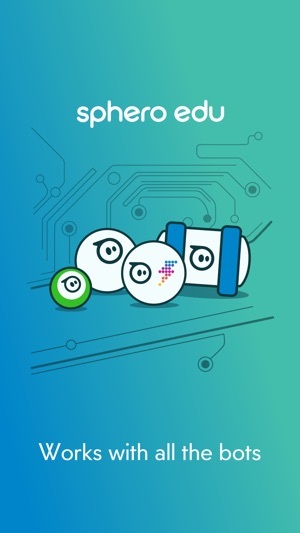 However, the last 2 updates (4.2.0 and 4.2.2) no longer let the Sphero2s connect with the iPad2s we have (iOS 9.3.5) despite the app/device compatibility notes saying they should! Result is 30 iPad2s and 34 Sphero2s that we cannot use. 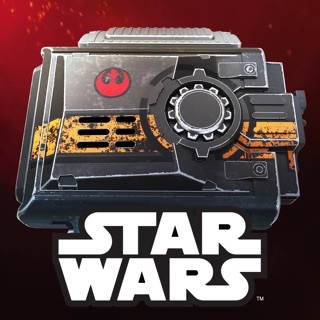 Please can we have access to a roll back to the version 4.0.2 that does work?